Sticking by their fellow daytime TV host! 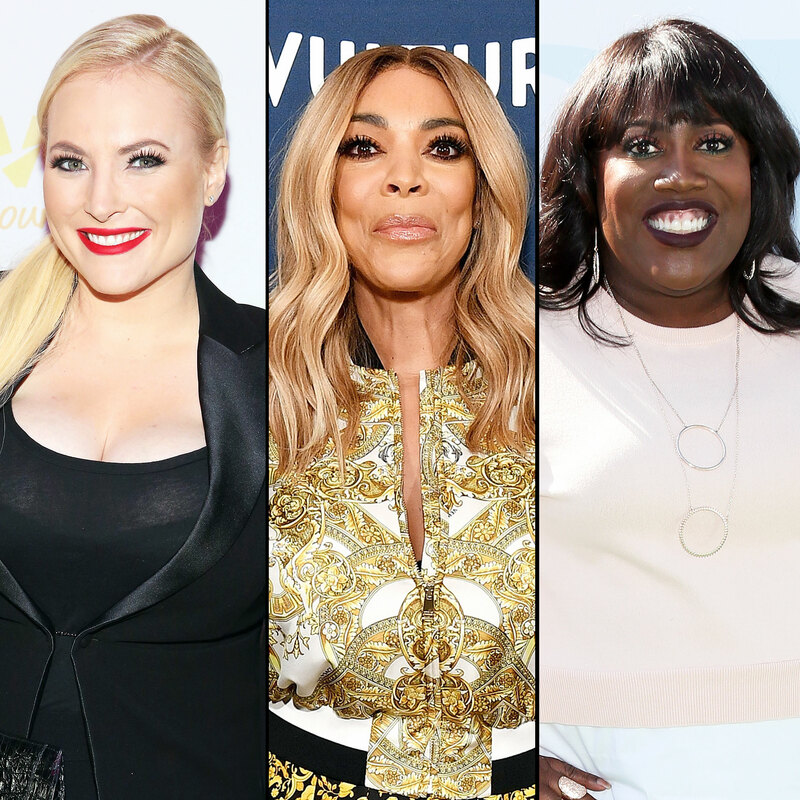 Wendy Williams received kind words from cohosts of The Talk and The View after she filed for divorce from husband Kevin Hunter. The Wendy Williams Show host, 54, revealed in March that she had been living in a sober house. Williams filed for divorce on Wednesday, April 10, after 21 years of marriage. She did not address her split during the Friday episode of her talk show, which was taped the day before.